Very different style of moving house especially when moving to an apartment where things are a little more complicated. First of all most of them do not have a driveway, houses do not have lifts and access can be restrictive as well. Basically, these types of furniture removals in Melbourne can throw budgets and plans into the air. If you are moving to or from an apartment then you need more than a backpackers or student furniture removals in Melbourne service that represents itself as dirt cheap. Longer walk to the lift. A Longer walk from the lift. Sometimes have to share lift with residents. you certainly need to stack lift. Access to lift is limited. Usually booked. 4 seaters will not fit into the lift. Wide fridges will not fit. 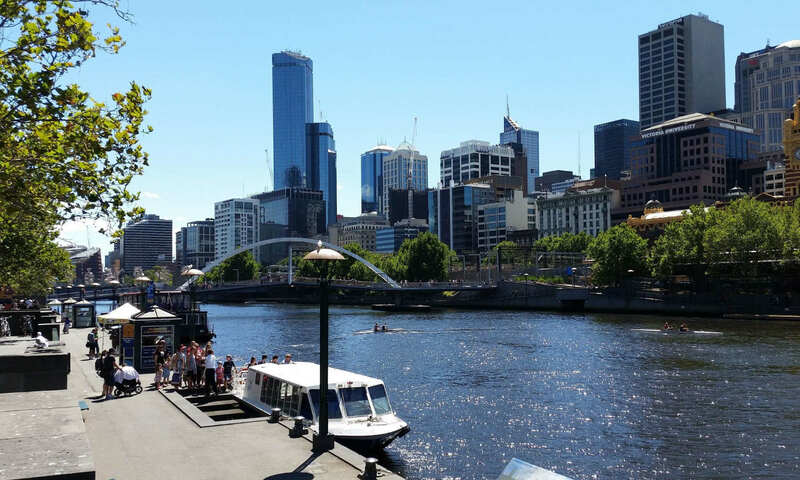 A competent apartment removalists Melbourne service must also deal with residents using the building infrastructure, Bodycorp rules or management. So if you think you will get away with it dirt cheap with a weekend warrior consider the possibility of damage. Just think of the disaster should one hit a fire sprinkler and start counting the cost especially if not with a reputable apartment removalists Melbourne Company. Fire department charges a reasonable false alarm fee if it is false. Reference Links for Apartment removalists melbourne – furniture removals in Melbourne. Let me welcome you to Apartment removalists melbourne – furniture removals in Melbourne – Posting. Melbourne removalists helping and assisting you for better moving. The importance of how you are searching. I thank you very much and hope you find this furniture removals in Melbourne useful and please do not forget to share and add any comments and likes.